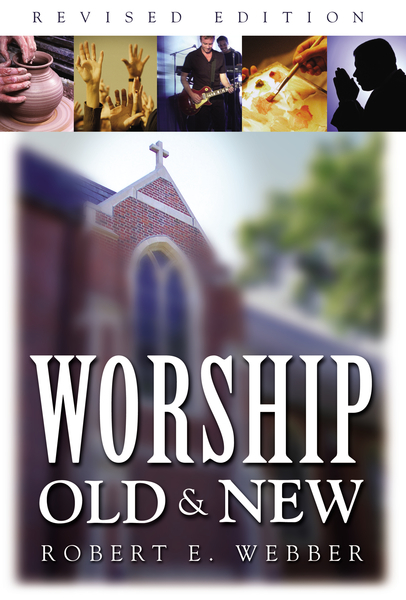 “A worship that will have staying power is a worship that is firmly grounded in the old, yet aware of and concerned for new ways to respond to the old, old story.”In the first edition of Worship Old and New, Robert E. Webber introduced an approach to worship that blended historical and traditional practices with contemporary elements. Since then, the spreading fires of worship renewal have provided opportunity for fresh consideration. This significantly revised edition is the result of Webber’s interaction with current worship trends. It is intended to be used both in the classroom and by those who want to improve worship in the local church.Reformatted for an easier, logical approach to worship theology, this revised edition of Worship Old and New is divided into four major sections, addressing the biblical foundation of worship, its theology, its history, and its practice. New information has been incorporated into each section to give the reader a better grasp of the biblical themes of worship, a deeper understanding of Old Testament customs, and a solid grounding in modern-day renewal movements.Especially significant is a reexamination of the actual practice of worship that goes beyond the merely academic to provide a practical perspective through the eyes of the worship leader and worshipers.Well-versed in the best of both past and present, Worship Old and New is a scholarly, up-to-date, and thought-provoking resource for those serious about exploring worship.